If you don’t see your insurance carrier listed above, please contact the office to verify if we accept your insurance, as we are always adding new insurance carriers. Vision insurance is one of the most beneficial yet often misunderstood factors in vision care. We hope to clarify any common misconceptions. Vision insurance is a contract between you and your employer, not with your eye doctor. As a courtesy to our patients, we will prepare and submit your vision insurance claim as long as we are a provider for your plan. For certain procedures, we will provide an estimate that will show expected insurance reimbursement and patient share. We will make every effort possible to assist you to understand your insurance claim. The patient share is due at the time of service. Often there are necessary tests and procedures performed which are not covered by your vision plan (ie treatment of eye infections, foreign body removal, and glaucoma management tests). We hope that this helped to provide you with a better understanding of your insurance coverage. 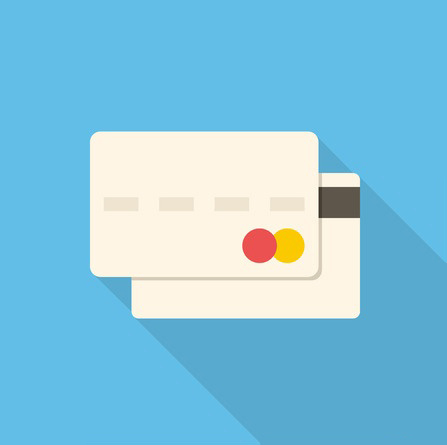 At Colander-Nolan Eye Clinic, we accept payments made by cash, check and the following credit cards: Visa, MasterCard, and Discover, for your convenience. When you contact our office to schedule an appointment, we will ask you for your name, date of birth, Vision and/or Medical insurance information.